A Pangkor Island vacation won’t be complete without any knowledge of their medical services, health issues and common illnesses occurring in the island. Health information is very important, particularly for first-time visitors who never have had the actual experience of staying there. 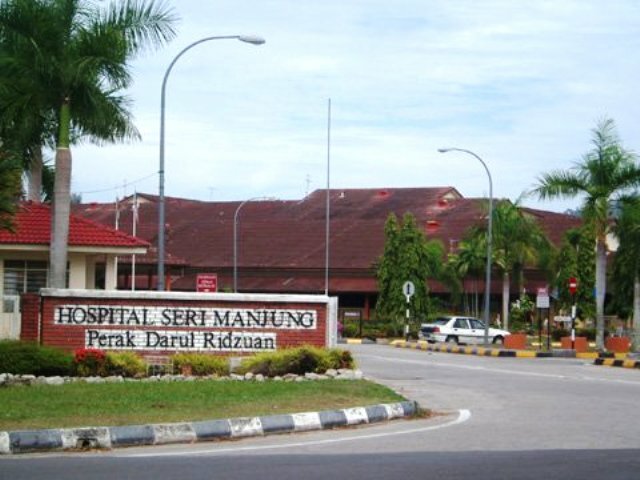 In terms of health in Pangkor Island, there are no major health threats in the area, except for dehydration, common colds and other minor illnesses that are very common in tropical countries.